Tonight at 01:08 EST, the sun will be the farthest away from the Equator, marking the winter solstice. 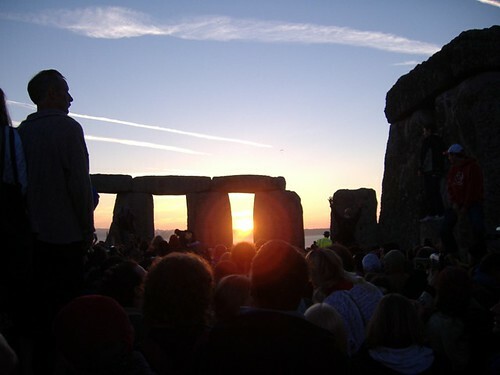 For some, the solstice is a very spiritual experience. Believers and nonbelievers alike gather each year at stonehenge to celebrate the light in the darkness, the longest night, and the birth of a new season….a new year. 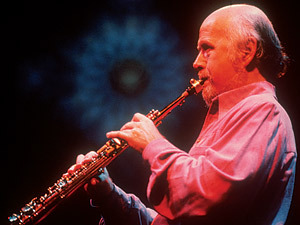 Paul Winter celebrates with his “living music” every year at St John the Divine Cathedral in New York City. Like a breath of fresh air and a storm coming all at once, Winter walks us through the darkness to the light in sound and fury, refreshing our spirit and waking our soul. What a perfect time to decide to take part in the worldwide event this coming August, in support of peace around the globe! Join us in Second Lifeas we get ready for SL Peacefest 08! Join the group “Peace Train” and contact us in world to let us know! We still need plenty of volunteers to pull off this multicultural, multilingual, truly worldwide event to support peace and the efforts of peacemakers from every walk of life on the planet.